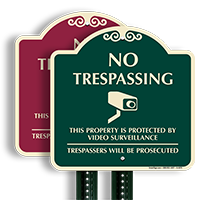 Prevent crime and vandalism with a sign that shows you're watching. 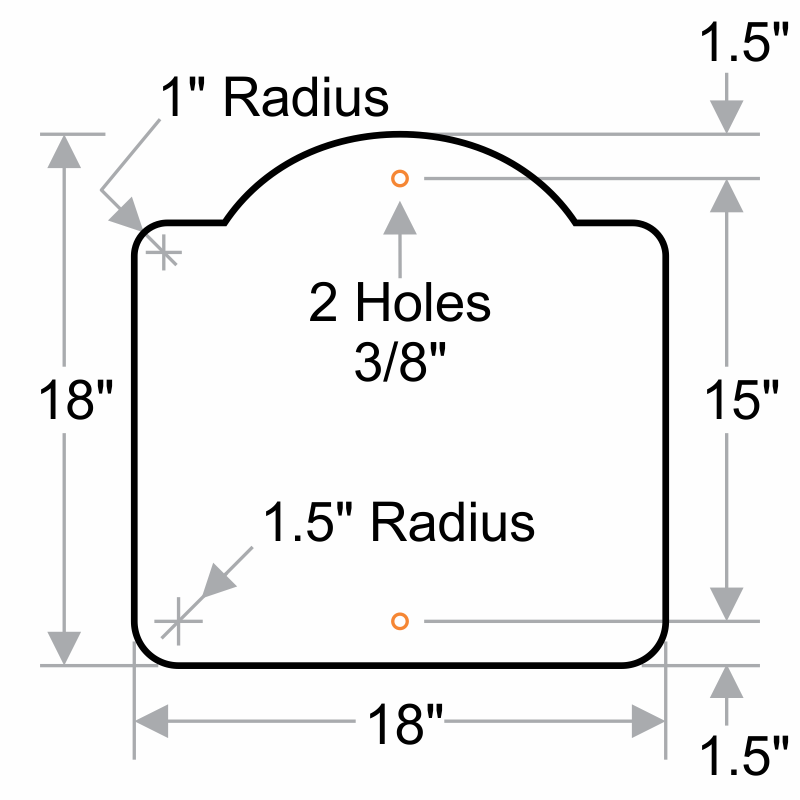 This Dome Designer sign blends with your community's sign system for an effective message on an attractive Dome sign. 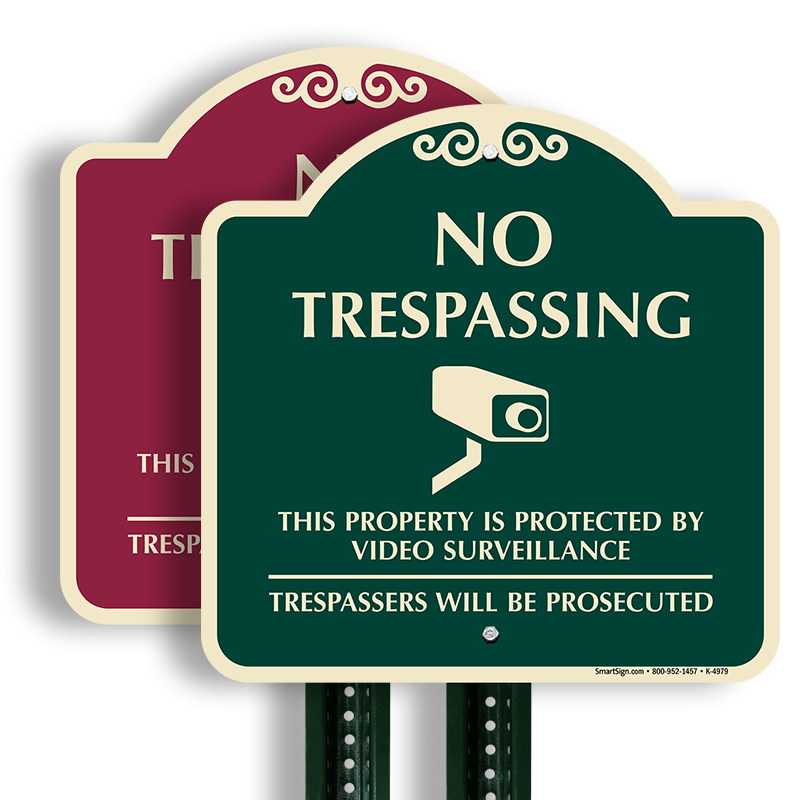 We love the classic colors and shapes available in these designer signs! Quality look . Heavy duty! Great quality item and very fast service!